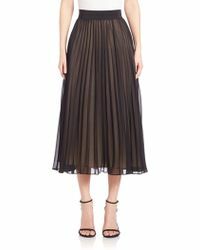 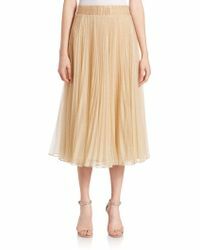 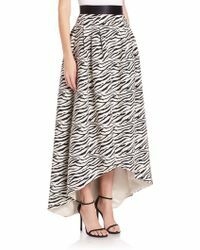 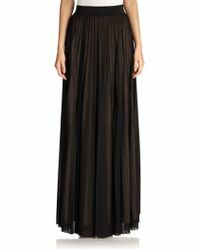 You can always count on ABS by Allen Schwartz skirts to finish up your evening look. 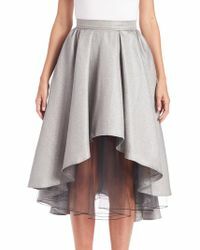 Whether it's a geometric pencil skirt that's ready for a night out or an understated midi you can match with pretty much anything, ABS by Allen Schwartz's skirts will ensure you're covered. 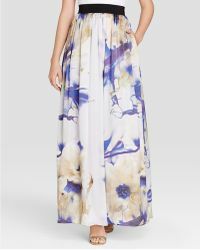 Take a quick break from the all-black everything look and give its floral-print maxis a try. 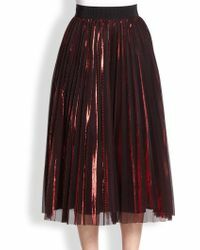 Careful: They're a serious statement piece, so get ready for more than a few double takes.